This is an entry-level, junior, full-time role with candidates beginning in our “Cube U” program and curriculum. As a result, we hire for this role on a very prescribed timeline, for a group of new hires. The ideal candidates for this program are recent or December 2018 graduates with a computer science, technology or engineering degree and great verbal and written soft skills.The candidate application process will last through early December 2018, with mid-December interviews and skills assessments and a late January 2019 hire date. Applicants for Cube U must reside in (or be willing to relocate to) the Atlanta area, but then over time as they progress in their career can opt for the flexibility to relocate and live anywhere in the US they desire while working from home. Great verbal and written soft skills! Must be determined, self-motivated and energetic with a passion for learning and picking up new skills! Must be coachable and have a can-do attitude. Windows/Linux system administration and network experience, along with creativity and communication abilities, to provide consultative support to clients. Prioritize various client deadlines, work on multiple tasks throughout the work week, and coordinate with other team members to serve customers effectively. Work independently with minimal direction, as well as in collaboration with team members. 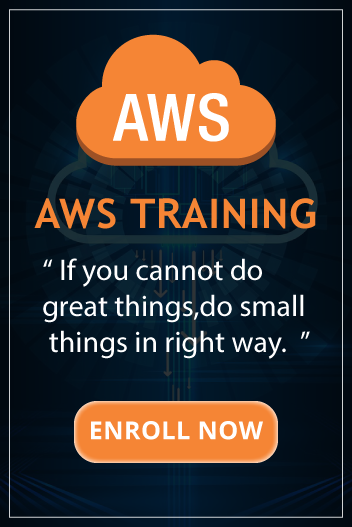 Note: The candidate must also obtain AWS Associate Certification within first year of hire.